This leadership position is responsible for overseeing the administration, operation and quality results of all association Early Learning and Out of School Time Programs. This position will provide support and systems for programs serving young infants through middle school age including compliance to the Department of Early Education & Care (EEC) licensing procedures and regulations, following all National Association for the Education of Young Children (NAEYC) criterion, Department of Education (DOE) MA Core Standards/Competencies – Teachers Strategies Gold, DOE guidelines and Board of Health recommendations regarding child care facilities. This job requires advanced knowledge of all EEC, NAEYC, QRIS and DOE criteria & regulations. Planning and execution of program guidelines/standards to meet the needs of the community and fulfill YMCA objectives. Observe all classroom operations ensuring compliance in all related areas including EEC licensing procedures and regulations, following NAEYC criteria, Healthy Eating Physical Activity (HEPA) standards for young children, and alignment to the MA Curriculum Frameworks/Common Core MA Standards. 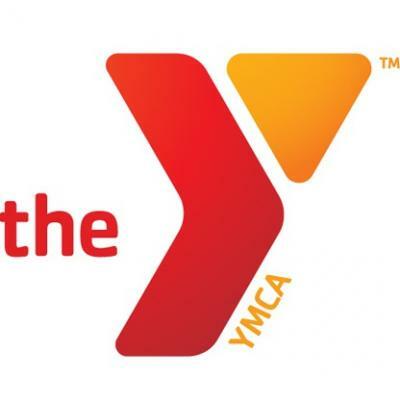 This executive will also participate in Alliance of MA YMCA’s public policy to ensure the YMCA of Metro North is maintaining the highest EEC licensing standards. He/She will provide opportunities to shape values and encourage lifelong learning for children while providing access to the essential skills needed to learn, grow & thrive. A key deliverable will include a renewed and strong emphasis on STEM and STEAM programming for all locations. Additionally, this executive will supervise a Billing and Contract Administrator. Will work with the branch leadership to increase capacity, develop new sites for Early Learning programs and OST programs. Provide reasonable accommodations to allow children with disabilities to participate in activities whenever possible and to meet each child’s individual needs according to EEC and ADA. Bachelor’s degree from an accredited college or university in Early Education, or related field is preferred. Director 2 qualifications from the Department of Early Education and Care (EEC) is preferred but not required. Advanced knowledge and experience with the Department of Early Education and Care regulations, QRIS Standards, USDA Standards and National Association for the Education of Young Children (NAEYC). The ability to develop positive, effective working relationships with, staff, children & families, volunteers, school administrators, members, community leaders and other agencies are critical to this position. Effective teaching skills, the ability to model and implement methods to address and follow up with family/staff needs/concerns in a positive and professional way reflecting an attitude that values diversity. Computer proficient with experience in Microsoft Office, including Excel, Word and Powerpoint.